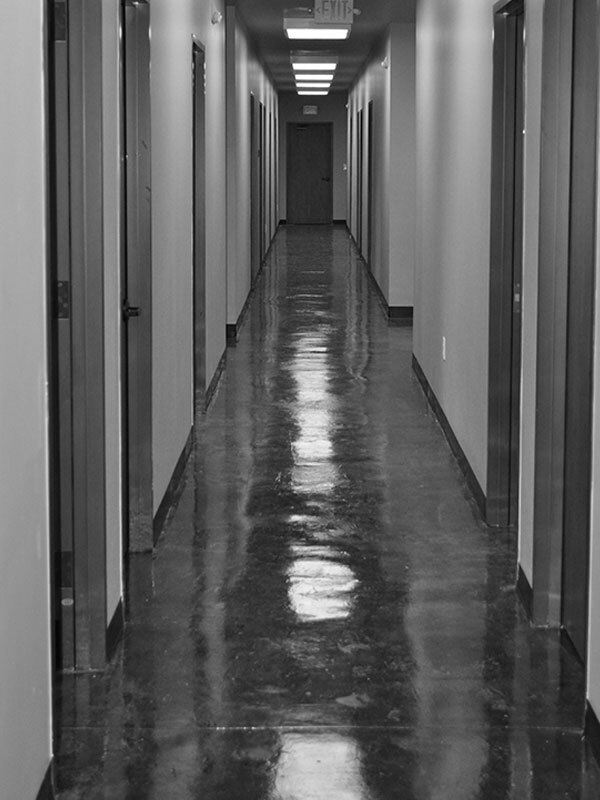 Are You Looking For Office Warehouse Or Commercial Lease Space? Call Kemah Holdings. Kemah Holdings is a leader in the industry of commercial real estate development, building to suit, and developments of office warehouse as well as industrial buildings. Our focus is on our clients as our investment. 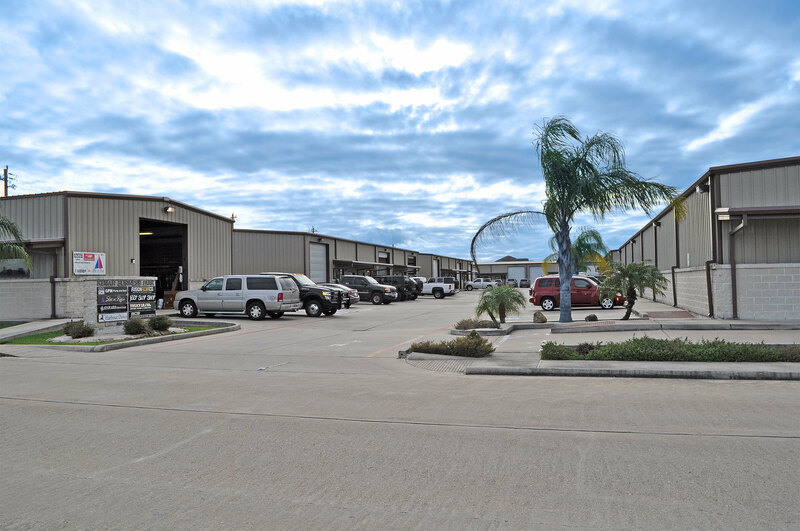 At Kemah Holdings, we offer an array of commecial properties and warehouse lease space to suit your needs. 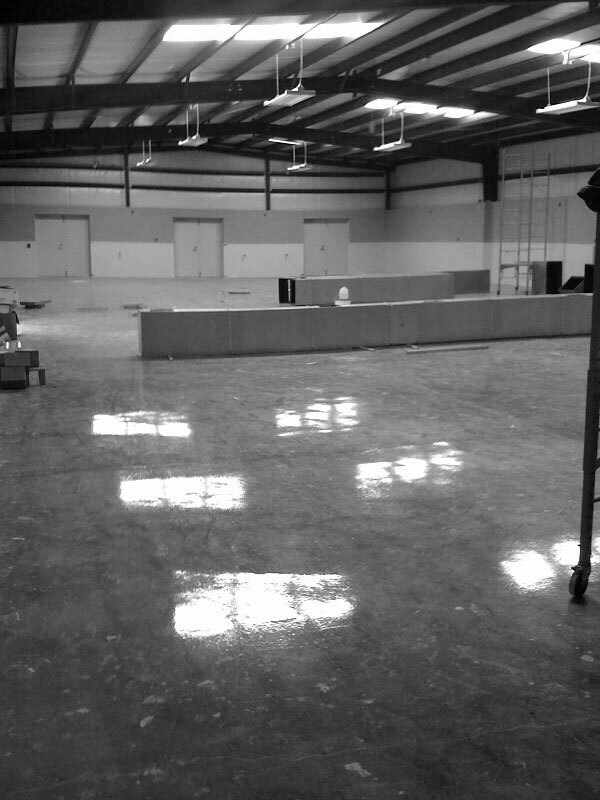 We also build to suit so that you can walkin in knowing you have the facility you need to run your operation. 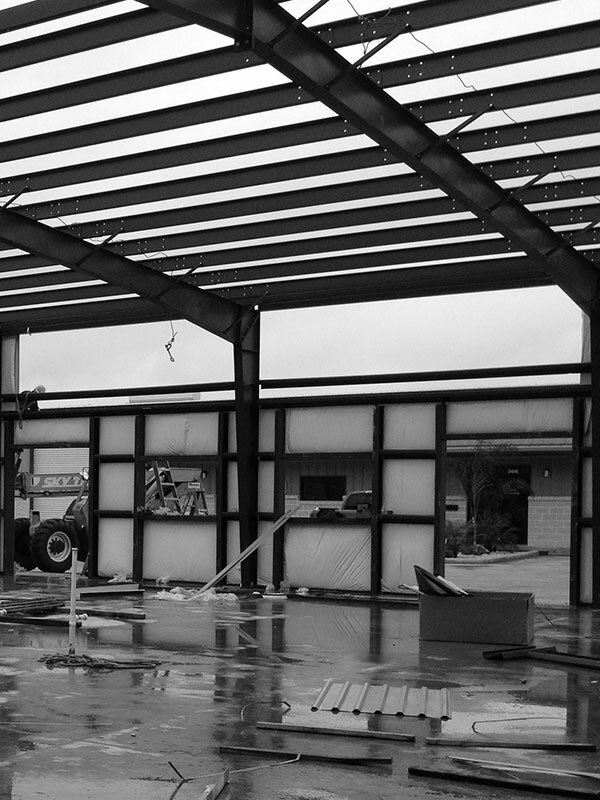 Kemah Holdings is a real estate acquisition, development and construction company who specializes in the development, lease up and management of business park properties, office warehouse and light industrial projects.